Former Nottingham Business School (NBS) students from the local, national and international business community have pledged their support for the next generation of young professionals after joining its growing Alumni Fellows scheme. Former Nottingham Business School (NBS) students from the local, national, and international business community have pledged their support for the next generation of young professionals after joining its growing Alumni Fellows scheme. NBS, which is in the top 5% of the world's business schools, now has more than 250 alumni from a variety of organisations, such as Bombardier, Santander, Pepsico, Boots, Rolls Royce, Center Parcs, Freeths, and BioCity among its members. Each Fellow is asked to give two days worth of time per year on activities such as student mentoring, interview support, site visits, and guest lectures. They can also take part in industry buddying with NBS academics and sit on course enhancement boards to ensure relevance of the curriculum to the business world. Nearly 100 new Fellows have been recruited this year and many recently returned to the University for the first time since their studies for a welcome event and to learn more about what they can contribute to the role. We are the European leaders in personalising the student learning experience and the Alumni Fellows scheme is an important part of that. Dr Sue Shepherd, a director at East Midlands Ambulance Service NHS Trust, has been a Fellow for two years. 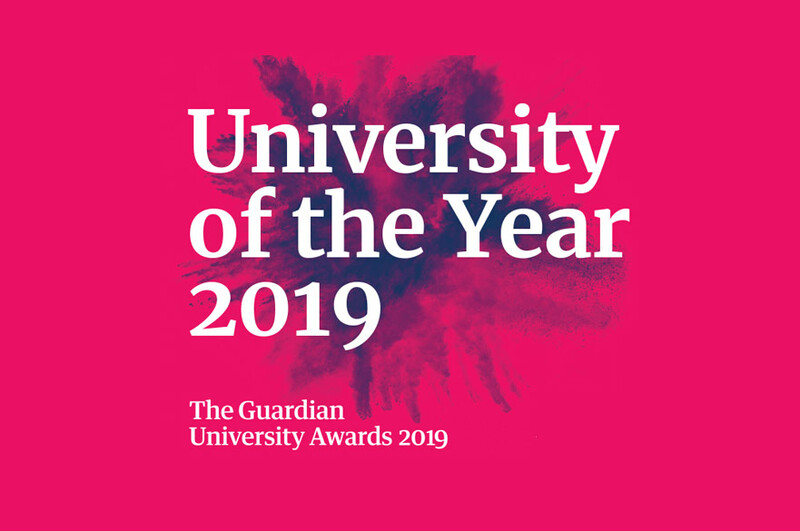 She said: "I'm impressed by the number of alumni who are now signed up to this innovative scheme and feel confident that students will be well supported by a body of professionals who fully appreciate the student experience." 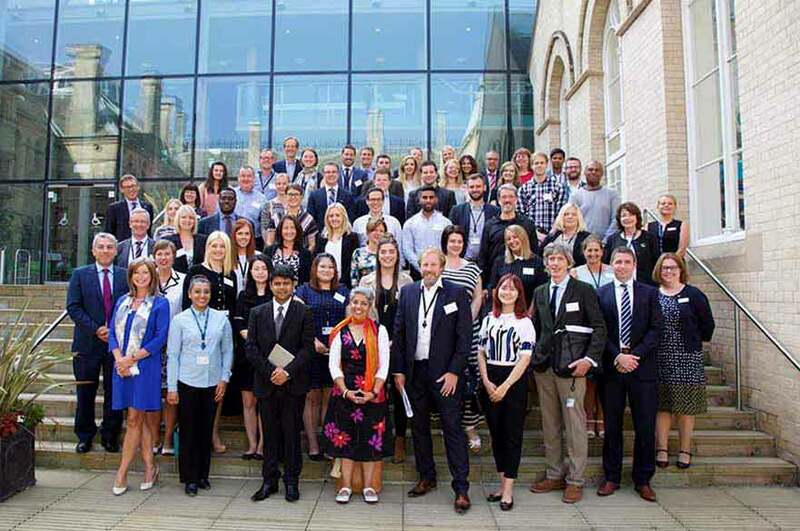 Dean of Nottingham Business School, Professor Baback Yazdani, said: "We are the European leaders in personalising the student learning experience and the Alumni Fellows scheme is an important part of that. As it continues to grow over the next few years it will become increasingly possible for us to pair students with alumni who match their career aspirations." 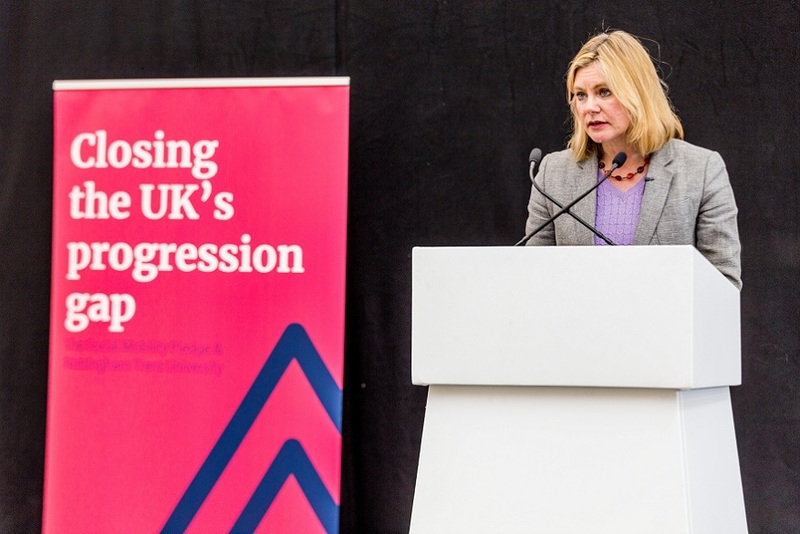 Alumni Fellowships were pioneered at Nottingham Trent University by Nottingham Business School and the scheme is now set to expand across the University, initially to the School of Animal, Rural and Environmental Sciences; the School of Arts and Humanities; and Nottingham Law School. Nottingham Business School is aiming to expand its number of Fellows over the next five years. For further information contact Govind Singh, business development officer, on telephone: +44 (0)115 848 6889 or via email. Nottingham Business School is internationally recognised as a business school which combines academic excellence with impact on business and society and is considered amongst the top 5% of the world's business schools. It holds international AASCB and EPAS accreditation, and has held 4* overall QS Stars rating since 2013, with 5* in five categories for the quality of its curriculum, teaching, research, business connectivity and international links. NBS courses are also accredited by all relevant chartered professional bodies. A leader in integrating experiential learning into the fabric of all courses at all levels, NBS' pioneering in-company degrees benefit some 200 students through direct sponsorship by blue-chip companies. NBS has recently been shortlisted for the Times Higher Education Business School of the Year award for its pioneering work. For further information visit the NBS website.